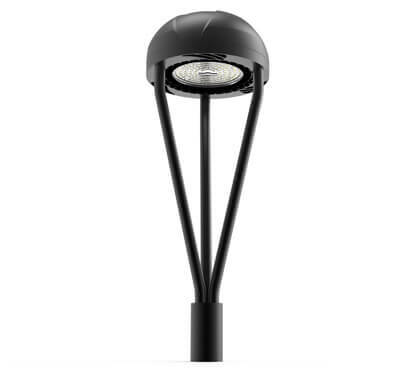 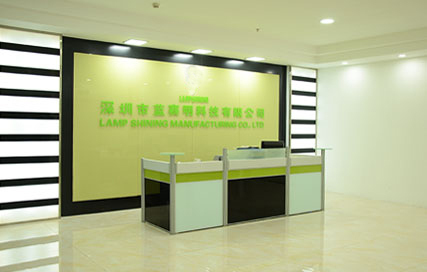 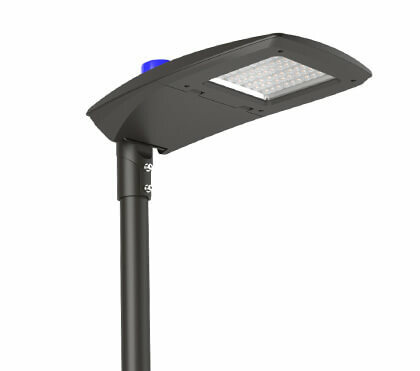 Lamp Shining Manufacturing Co.,Ltd was founded in 2010 who has been specializing in developping,manufacturing and selling LED lamps, we have won high reputation from our oversea clients.We have been focusing on the USA ,Europe and Australia markets . 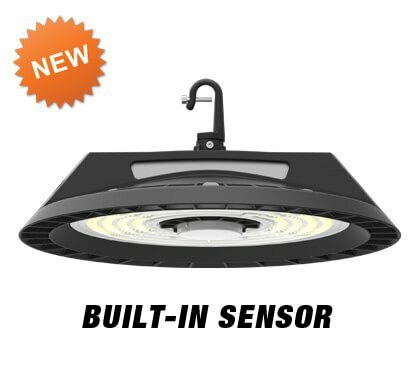 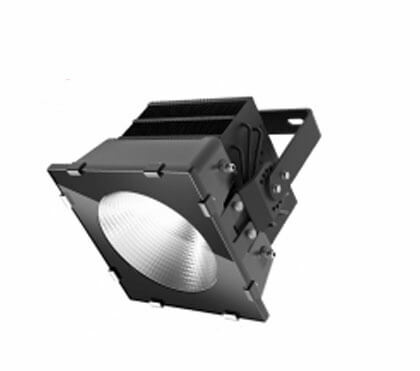 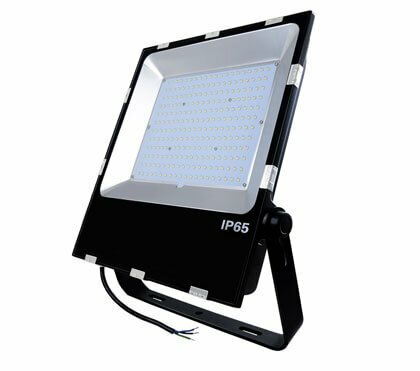 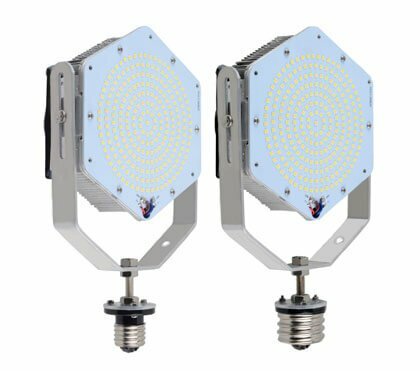 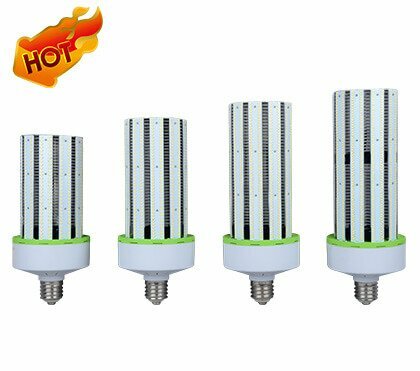 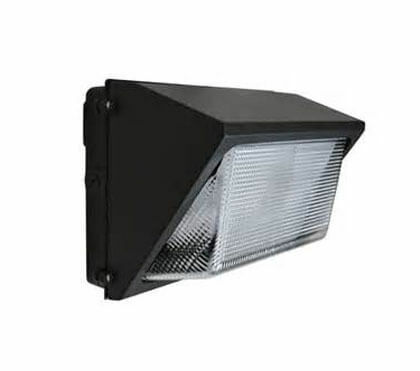 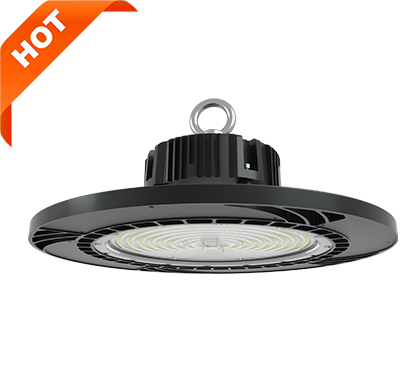 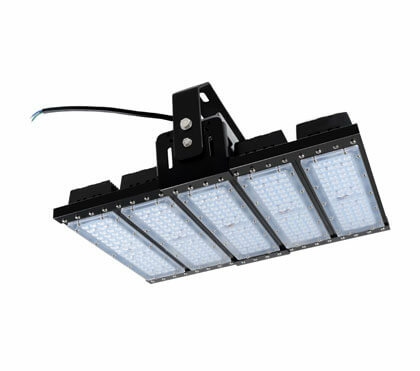 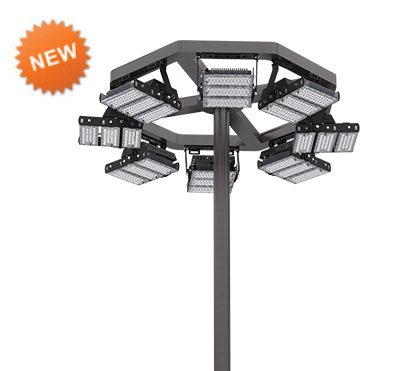 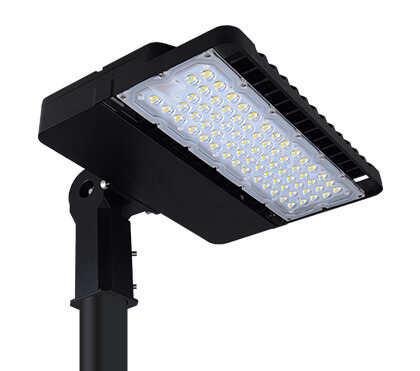 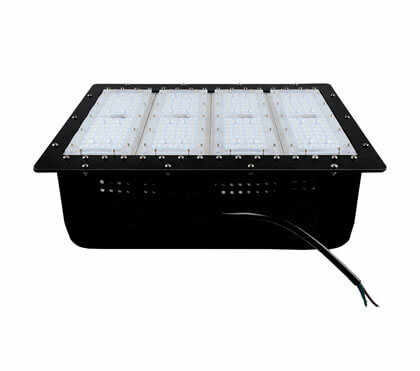 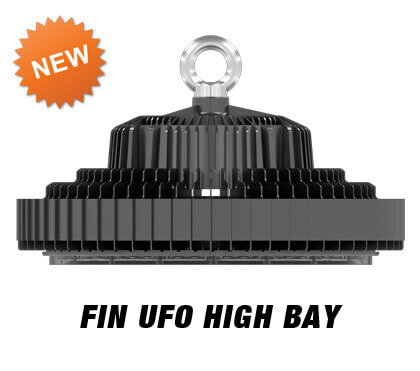 Our main products are LED Corn Bulbs,LED Retrofit Kits,LED Low bay light,LED Canopy Light , UFO LED High Bay Lights,Linear LED High Bay Lights,LED Shoebox Lights,LED Area Lights and LED Floodlights. 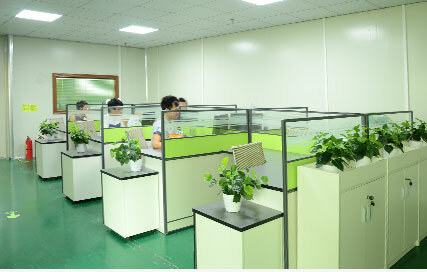 We have 3 sales team over 20 sales persons who are very professional to work with.Timely communication, quick respond and best severice.We have 3 production lines which are over 30 QC and workers to meet our quick lead time with quality.Samples takes 1-3days and bulk orders takes 10-15days only.Most of the products are stock with semi materials to meet quick production lead time,we have been working with Amazon sellers which always ask for quick drop ship. 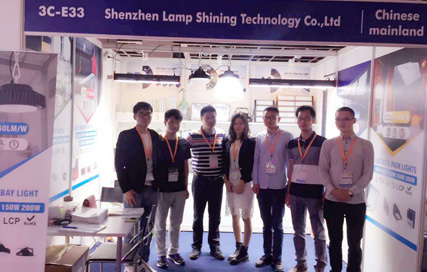 Lamp Shining is as young as its name, we are not yet the best enterprise in the world, but we will be .Follow the best, you will be the best. 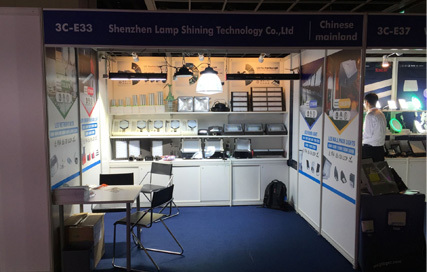 Our Goal: Lamps keep shining, the World keeps shining. 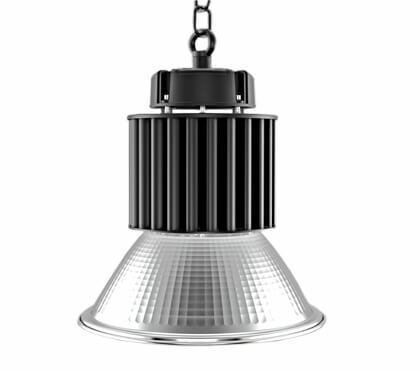 Our precept: Only honest business leads to success. 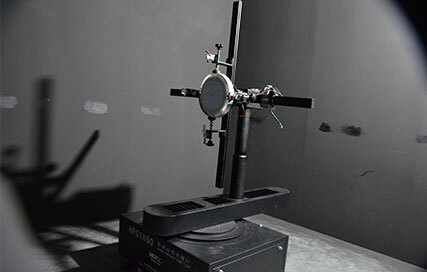 Never cheat on your client. 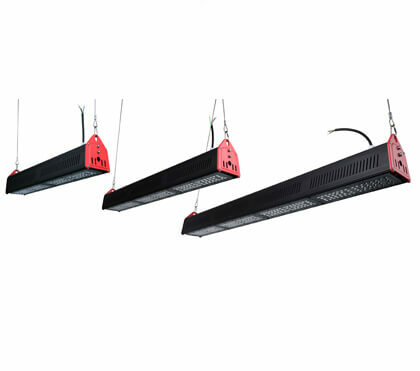 Our words of sales: Perseverance means victory, only honesty wins trust.